A year ago, the first post with the title “First draft of book ready” appeared on the weblog “Who are you – a survey into our existence” of Jan van Origo. 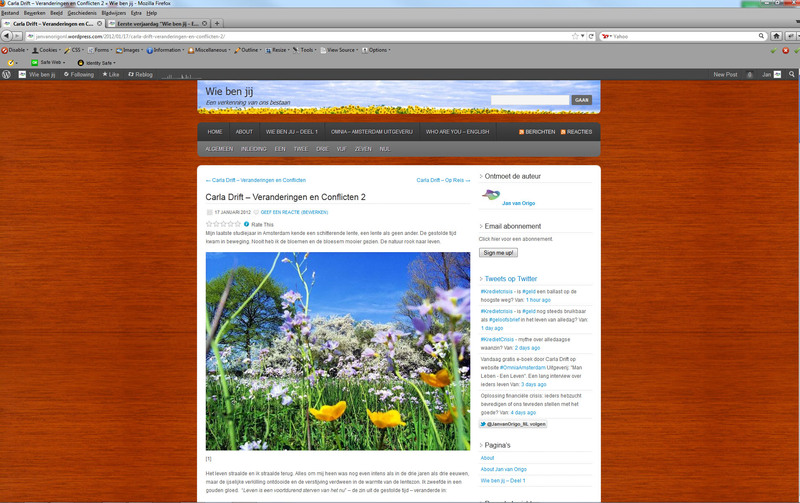 On the same day also the first post was published on the Dutch version of the weblog “Wie ben jij – een verkenning van ons bestaan”. 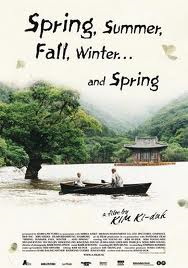 On 4 March 2011, I reported that the first draft for the book was finished. I started with rewriting of the text and filling in several gaps. On this weblog readers can follow this process of rewriting including my underlying considerations. I hope you like following how the book takes shape and I thank the readers for their attention. The first part of the Odyssey to “Who are you” is made ready for publication. 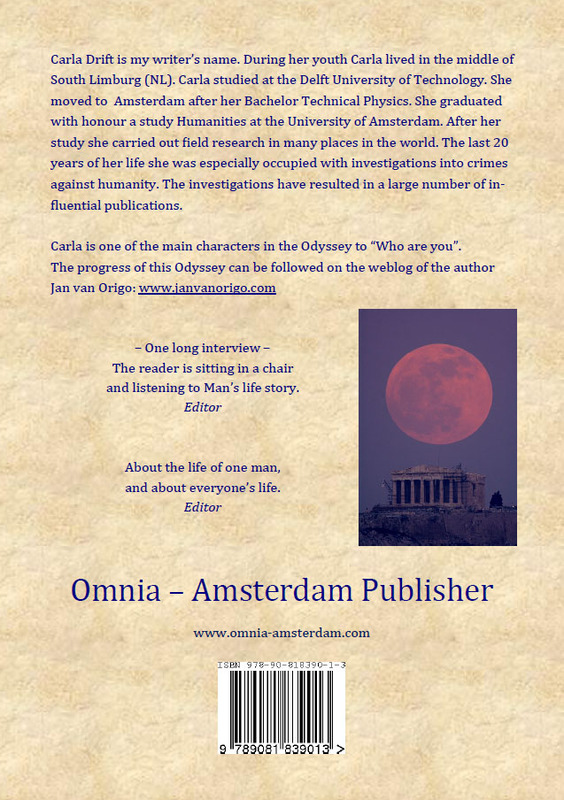 This part of the Odyssey will soon be published as e-book at Omnia – Amsterdam Publisher. The life story of the second main character on the Odyssey can be followed on this weblog. The working title for this autobiography: “Carla Drift – An Outlier”. The manuscript can be expected within a few months. The next year the description of Narrator – the third protagonist on the quest – is foreseen on this weblog; the bundled posts will be published as e-book. Then the second part of the quest will start in which the three main characters will enter our daily life. This entry was posted in General and tagged Amsterdam, anniversary, biography, Book, Carla Drift, existence, Jan van Origo, literature, Man Leben, Odyssey, Omnia – Amsterdam Publisher, outlier, Pdf-format, post, protagonist, quest, survey, visitors statistics, weblog, Who are you, writing on 4 March 2012 by Jan van Origo. 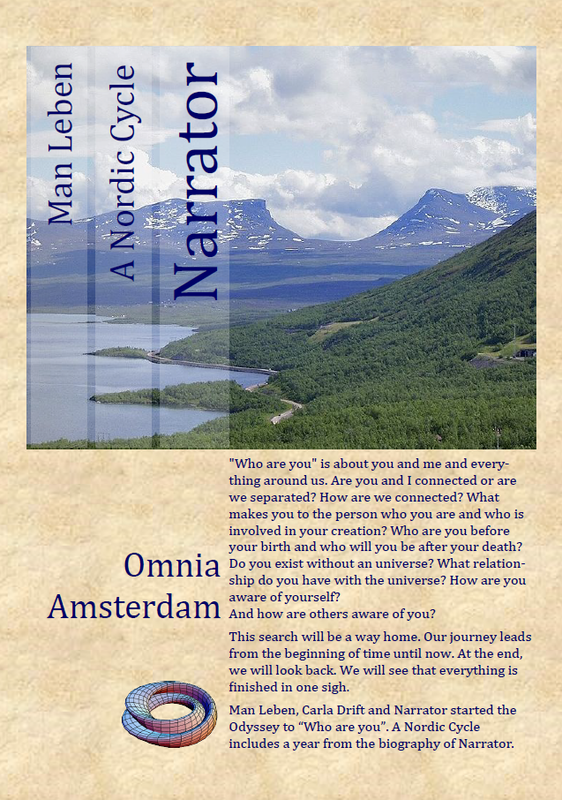 Today the first e-book is published by Omnia – Amsterdam Publisher. The writer thanks the publisher for this generous contribution to the book fund. 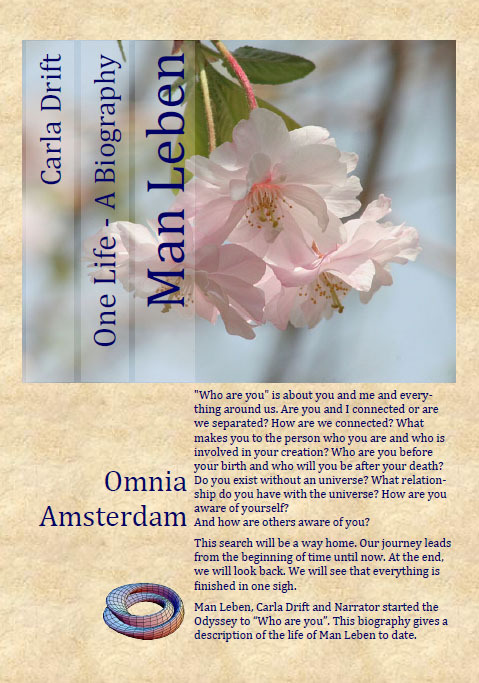 The e-book “Man Leben – One Life” is composed by Carla Drift based upon the bundled posts from September – December 2011 about the quest to “Who are you”. The progress of this quest to “Who are you” can be read on this weblog. Printing (166 pages) for own use or for educative purposes is allowed. The biography “Man Leben – One Life” is composed by Carla Drift based upon the bundled posts from September – December 2011 about the quest to “Who are you”. Man Leben, Narrator and Carla Drift are the three main characters in this part of the Odyssey. and listening to Man’s life story. The progress of this quest to “Who are you” can be read on this weblog. 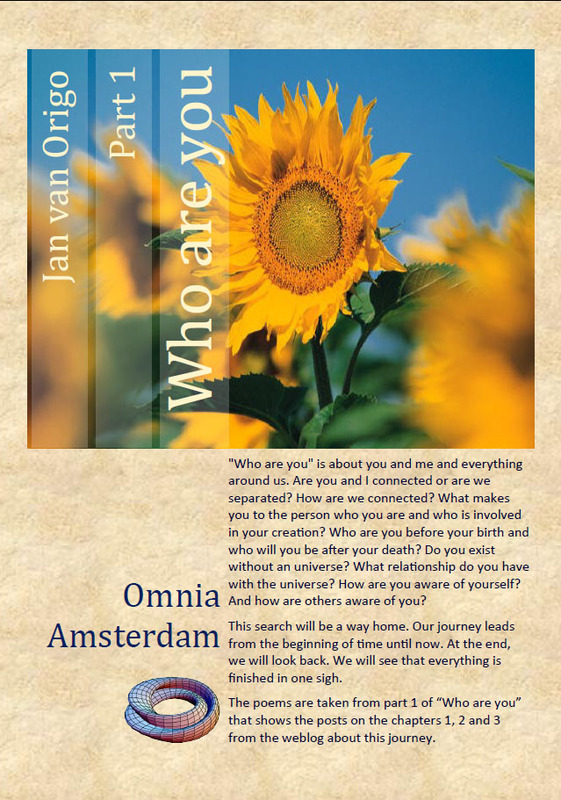 Soon the first part of the Odyssey “Who are you” will be published on the website of Omnia – Amsterdam Publisher. This entry was posted in Five, General and tagged Attribution, biography, book fund, Carla Drift, copyright, Creative Commons, e-book, existence, Man Leben, Non Commercial, Odyssey, Omnia – Amsterdam Publisher, Pdf-format, publisher, quest, Share Alike, survey, Who are you on 1 March 2012 by Jan van Origo. “Writing is the only profession where no one considers you ridiculous if you earn no money”, — Jules Renard. 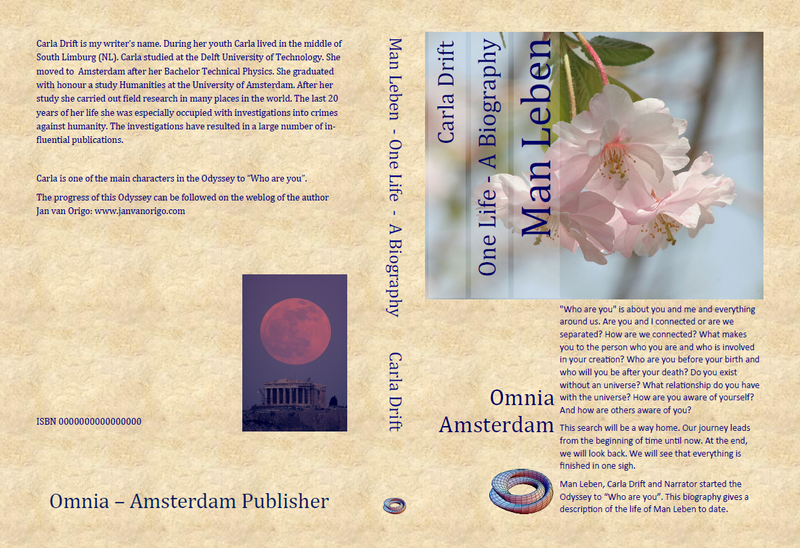 The proof-print for the biography “Man Leben – One Life” composed by Carla Drift is available for download. The proof-print in Pdf-format is 12 MB and 165 pages in A5 format; click on the following hyperlink. The cover design – for print on demand (POD) via the “Espresso Book Machine” (EBM) – is also available; click on the following hyperlink. Click here – 2012-02-15-Cover-Man-Leben-One-Life – Click here. This proof-print only needs a final proof-reading and affixing an ISBN number. 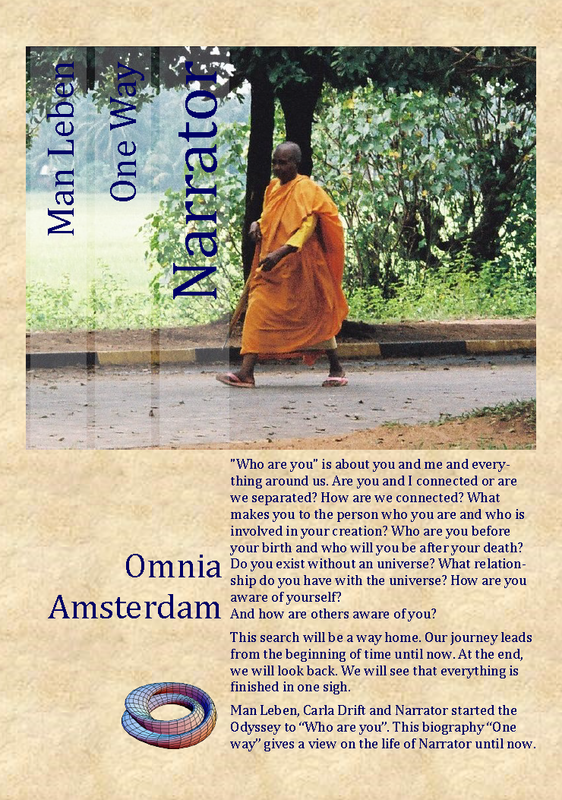 Soon Omnia – Amsterdam Publisher will publish this e-book in Pdf-format. A second version to be printed on demand via the “Espresso Book Machine” will be made available. 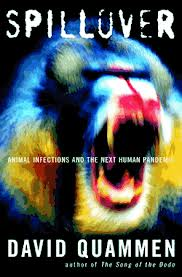 The publisher considers additional versions in Kindle- and Epub-format. 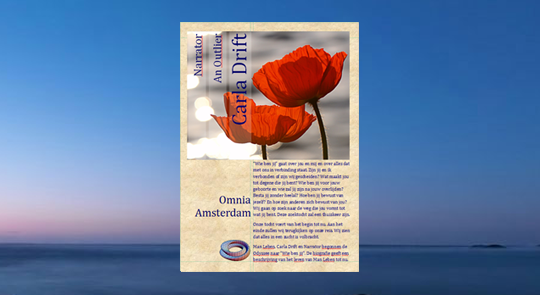 This entry was posted in Five, General and tagged biography, Carla Drift, cover design, e-book, EBM, Epub, Espresso Book Machine, Jan van Origo, kindle, Man Leben, Odyssey, Omnia – Amsterdam Publisher, One Life, Pdf-format, POD, posts, print on demand, proof-print, Who are you on 15 February 2012 by Jan van Origo.